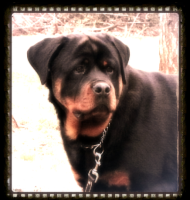 Located an hour S.E. 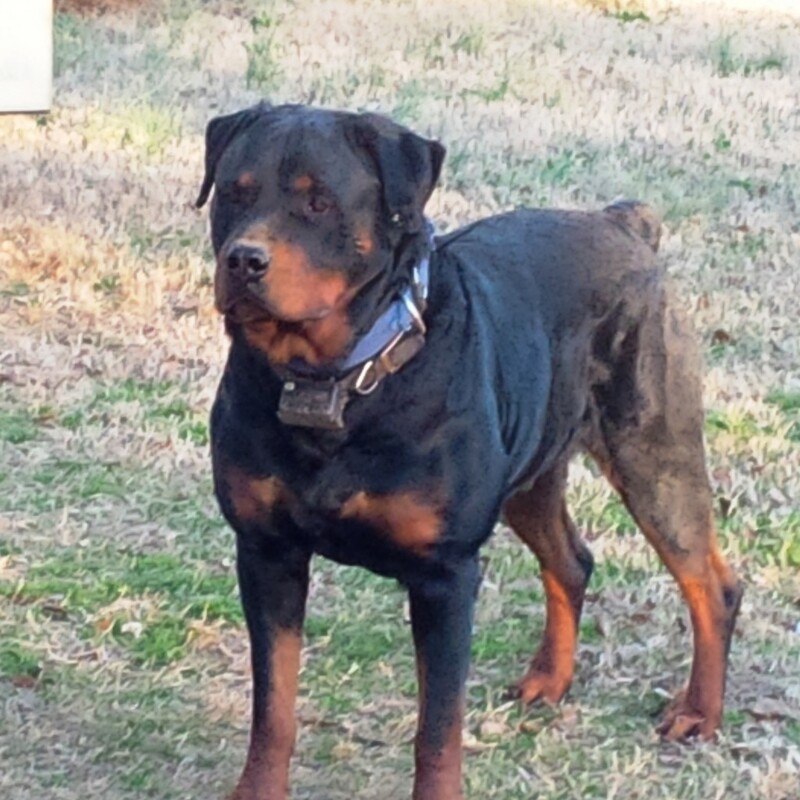 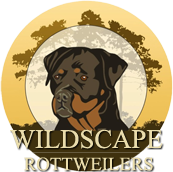 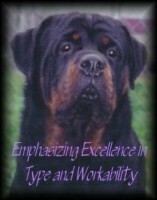 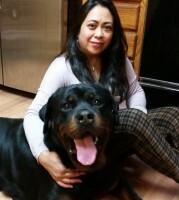 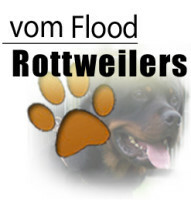 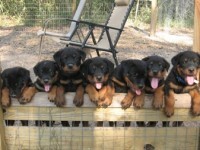 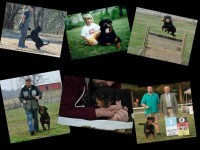 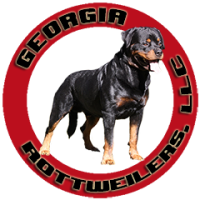 of Atlanta in Mansfield, we have been breeding Champion Rottweilers for 10 years. 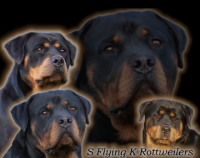 We take enormous pride in breeding and raising not only beautiful, but intelligent and loyal Rottweilers. 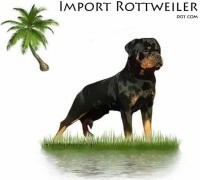 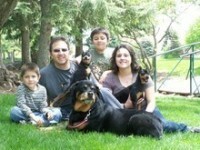 Born with a strong desire to please, the Rottweiler is an excellent addition to any family, just ask one of our owners.